We are pleased to announce that Skin Care by Yulin is now offered at The Rosato Plastic Surgery Center. 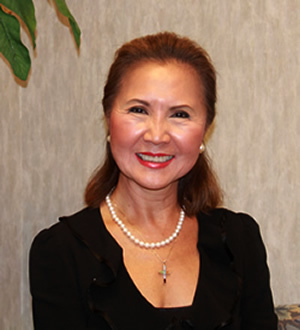 Yulin Mazarin brings more than 30 years’ experience as a celebrated local spa owner, licensed esthetician, and make-up & beauty care consultant. We are excited to welcome all of Yulin’s established clients as well as new consultations. We are pleased to offer NuAge Oxygen Botanicals along with Color Science cosmetics. Yulin also offers a lengthy variety of skin care treatments and services including anti-aging facials, peels and Acne treatments. Please call 772.562.5859 to schedule appointments with Yulin for all of your skin care needs.